Indira is the spouse of Bash Sharma and in addition, the officer manager. Indira was born in Guyana, South America in 1963 and re-located to Houston, TX in the late 70’s and has been residing in Houston since. Indira graduated from the University of Houston in 1999 with a degree in Accounting. 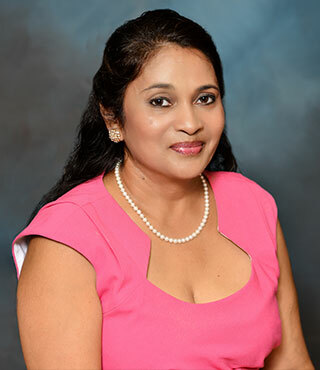 Indira is well learned in the accounting/finance areas and handles all of the Firm’s accounting and tax issues in addition to being the Office Manager, overseeing all of the Firm’s day to day operations.